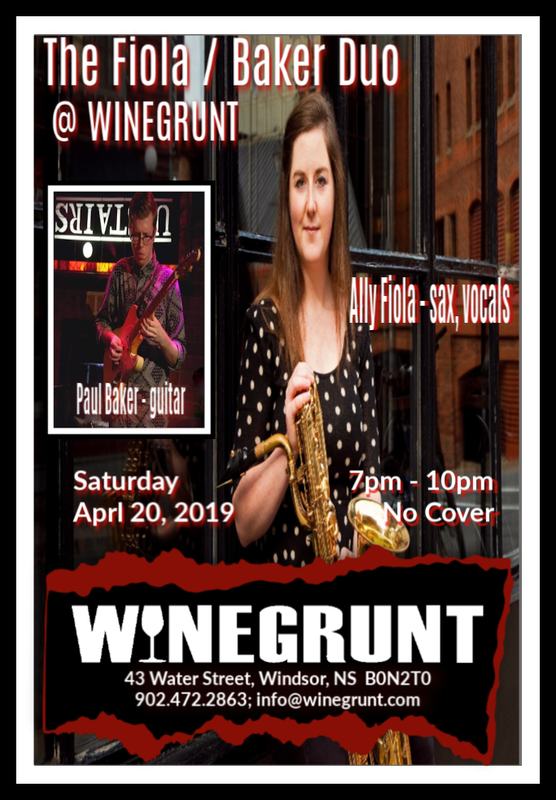 Ally Fiola on sax and Paul Baker on guitar bring cool jazz to Winegrunt Wine Bar as the Fiola / Baker Duo. No cover. Very cool. Very, very cool.